How could you not wanna learn more about a company called Stinky McGee? 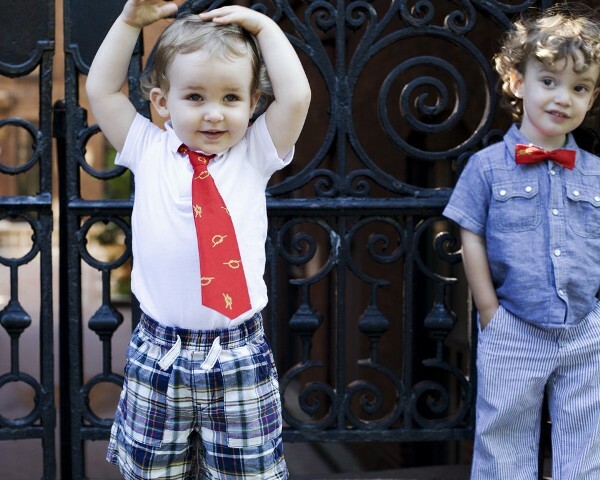 I’m a huge fan of lifestyle designer family Novogratz, so when the bow tie-loving boys Five and Major wanted to wear Stinky McGee bow ties on a recent Today Show segment last fall, I not only wanted to see the segment, I wanted to know more about this fun, hip company. Made in Brooklyn, for boys everywhere. 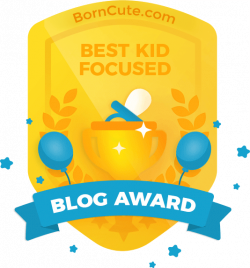 For your little stinker. Stinky McGee designs bowties and neckties at the company’s New York home base, sourcing from the Garment District and all 50 states – for a stylish, creative yet fun look, where cool fabric accoutrements are attached with an adjustable slider and a soft plastic clasp. We here at Stinky McGee believe every little boy deserves and wants hip, stylish, comfy accessories. Perfect for special occasions and everything in between (neckties at the beach?) 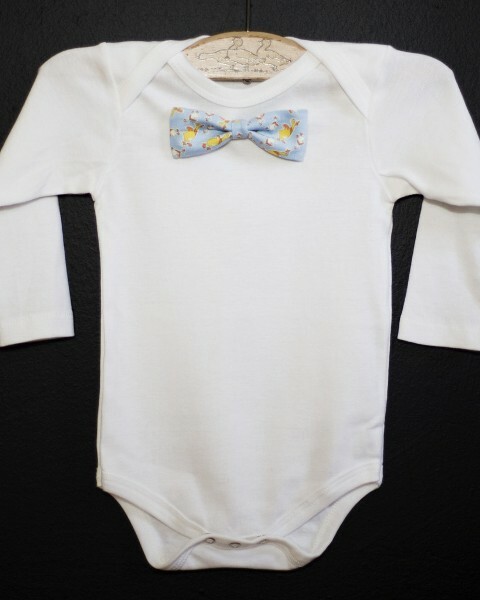 – I especially like the Mini McGees – long or short sleeved one-pieces made from 100% certified organic cotton, which come with a snap-on-snap-off bow tie.